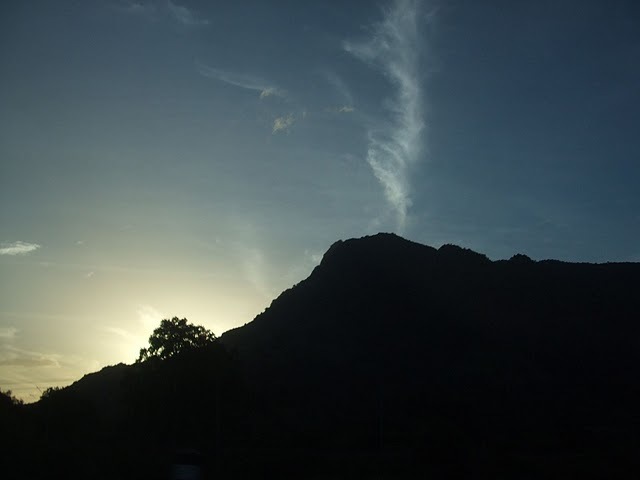 Tales Of A Nomad: Silhouettes...!! 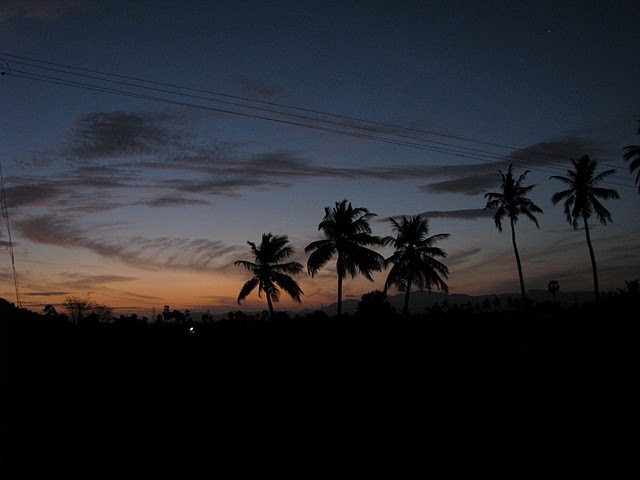 These photos were taken on NH-7 near Dharmapuri, at the break of dawn. Thank you raks... Am sure thats my new year gift from you. Nice Clicks and perfect timing....A walk with such view is exhilarating..
beautiful the rising smoke/cloud ? makes it very interesting.. It is a cloud rising above the hills. oh my god lovely capture amazing!! Nicely captured. My fav subject ! Stunning shots revealing the poetry of nature. Lovely captures, liked the second one a bit more!